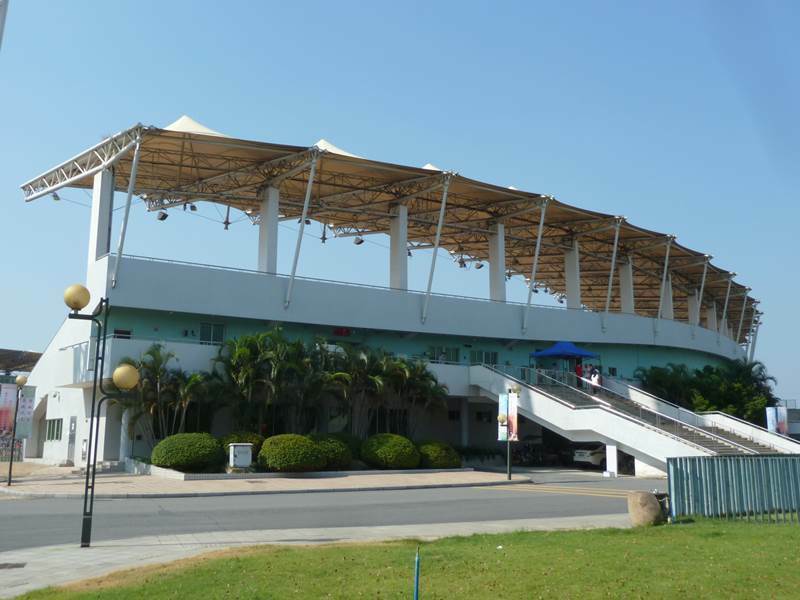 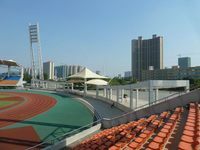 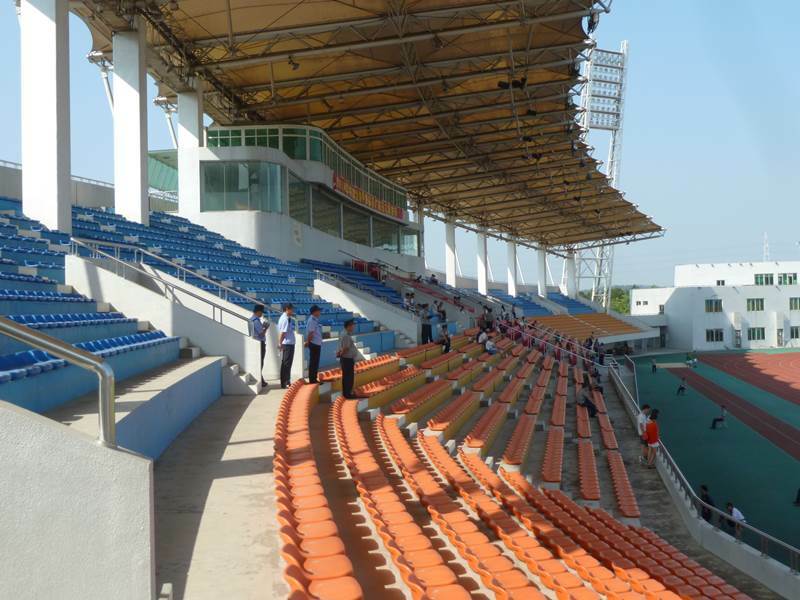 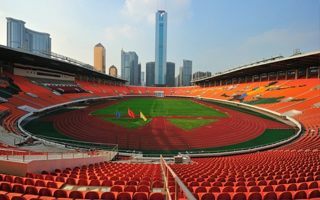 One of Guangzhou’s most modern sports complexes was built in 2001, in time for the 9th National Games of China. 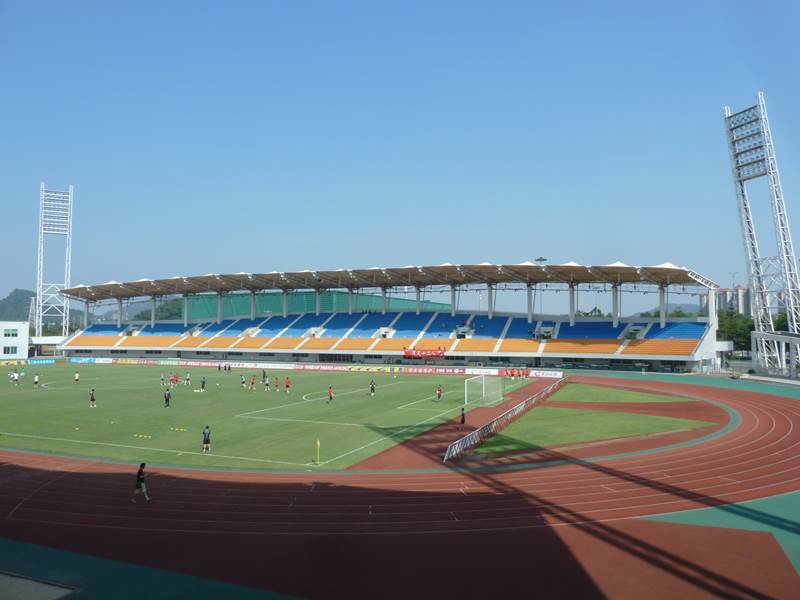 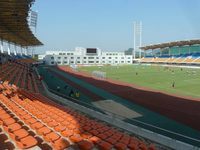 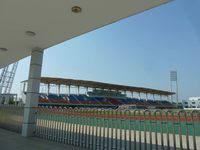 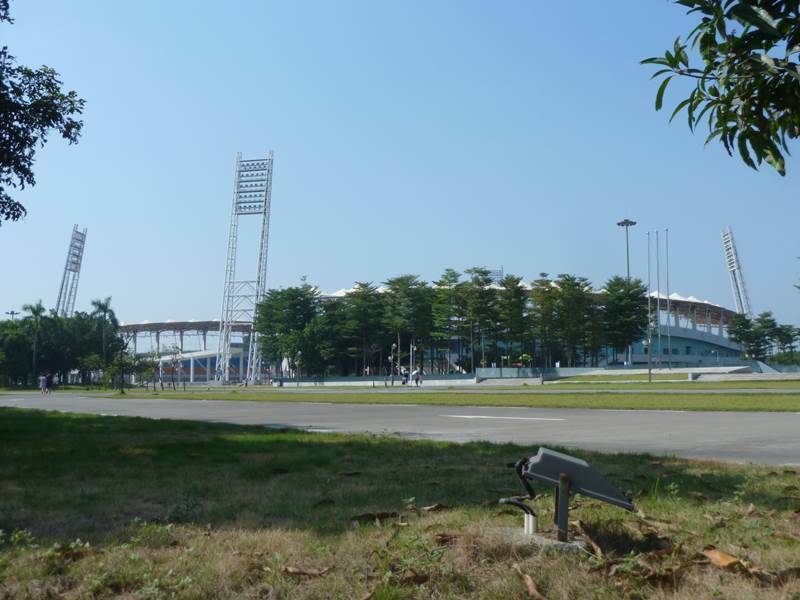 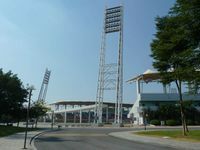 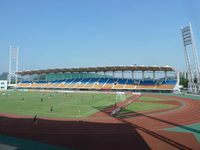 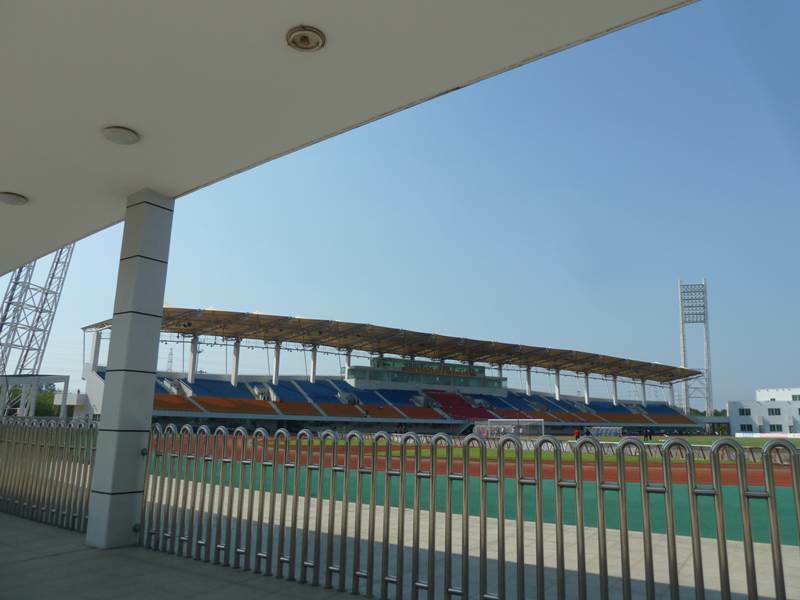 The stadium holds 12,000 spectators and is surrounded by other sport facilities (indoor hall, training field, tennis, basketball and volleyball courts and a park). 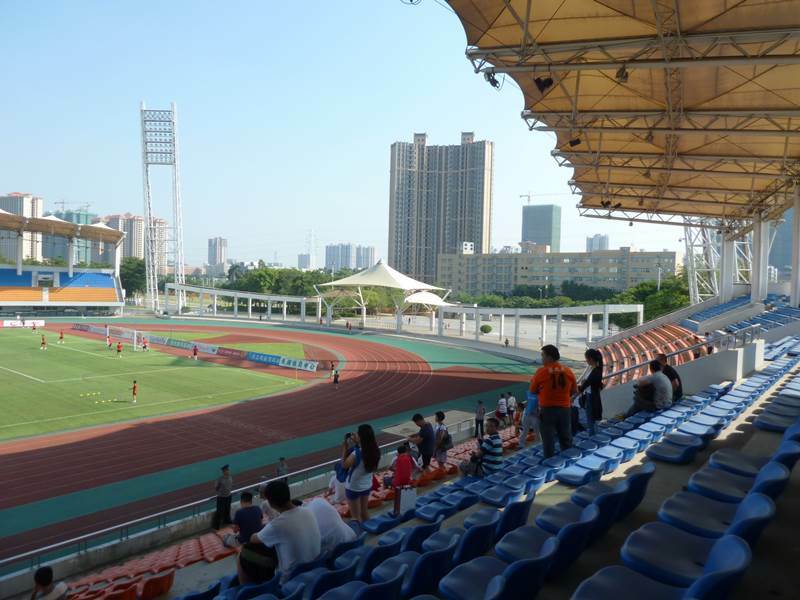 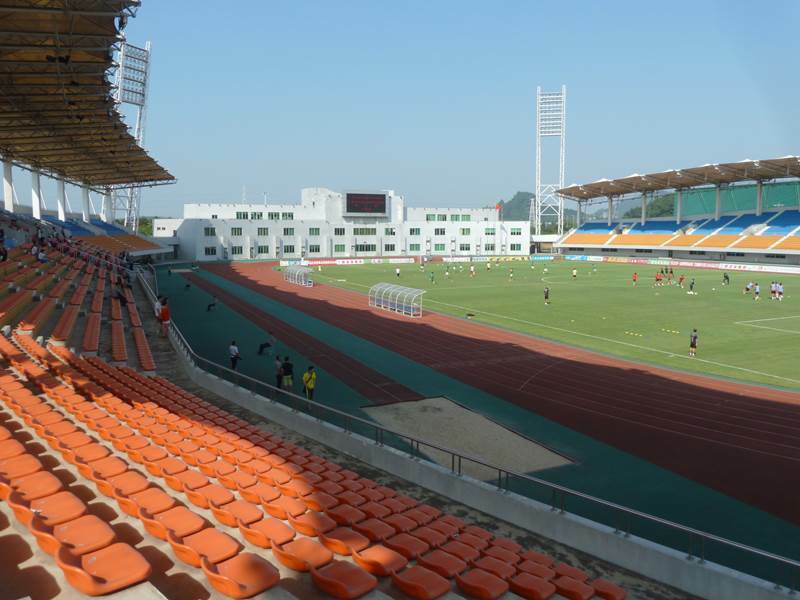 Week-to-week use for professional football is secured by Guangdong FC.